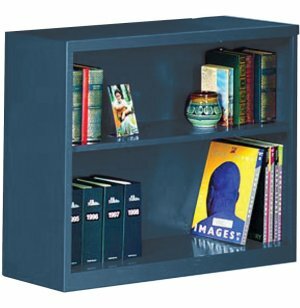 Contemporary styling fits any school or office environment. 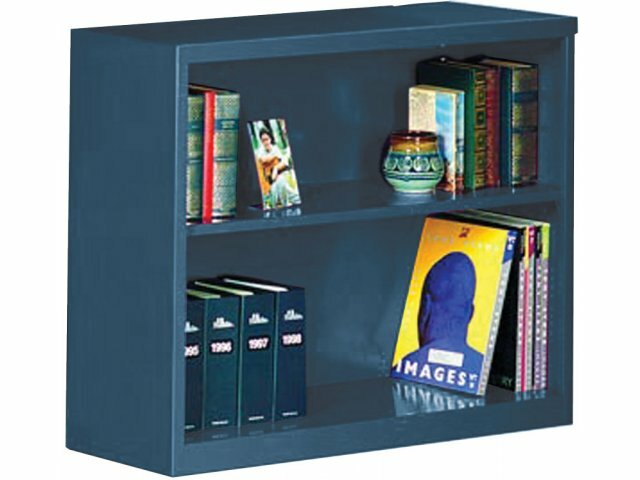 These steel bookcases are designed to utilize storage space. Adjustable: Shelves adjustable in 2” increments. Pre-assembled: All welded, set-up, ready to use.